All Leon homes currently listed for sale in Leon as of 04/25/2019 are shown below. You can change the search criteria at any time by pressing the 'Change Search' button below. If you have any questions or you would like more information about any Leon homes for sale or other Leon real estate, please contact us and one of our knowledgeable Leon REALTORS® would be pleased to assist you. 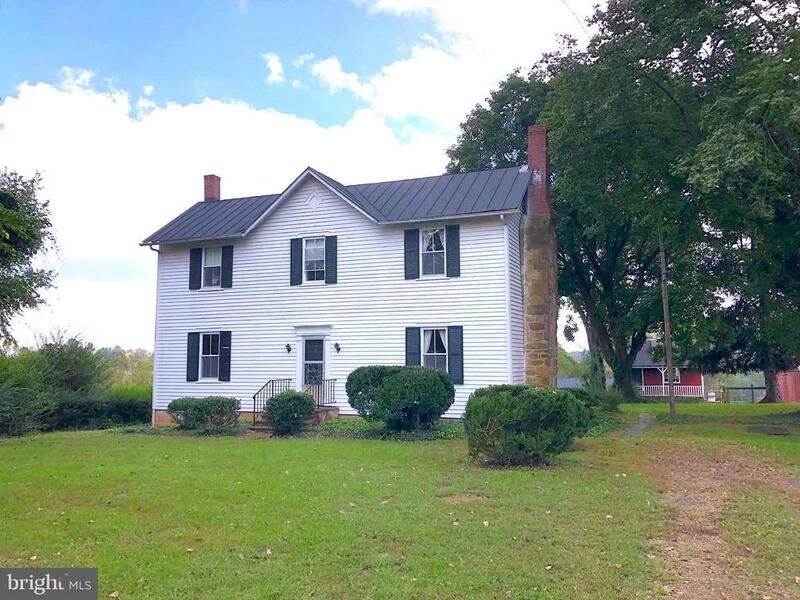 "277 Prime rolling acres nestled along the foothills of the blue ridge mountains. Land division possible, great conservation candidate. Former facility of Prince Mitchell Vineyards, current crop lease, both homes are currently rented under a short term agreement. Many possibilities exist: crop and livestock farming, equestrian facility, weekend retreat and so much more. Motivated sellers!!!" "Picture perfect setting exuding character and charm. Rare opportunity to enjoy 113 acres located directly off US 29 in Leon, VA. 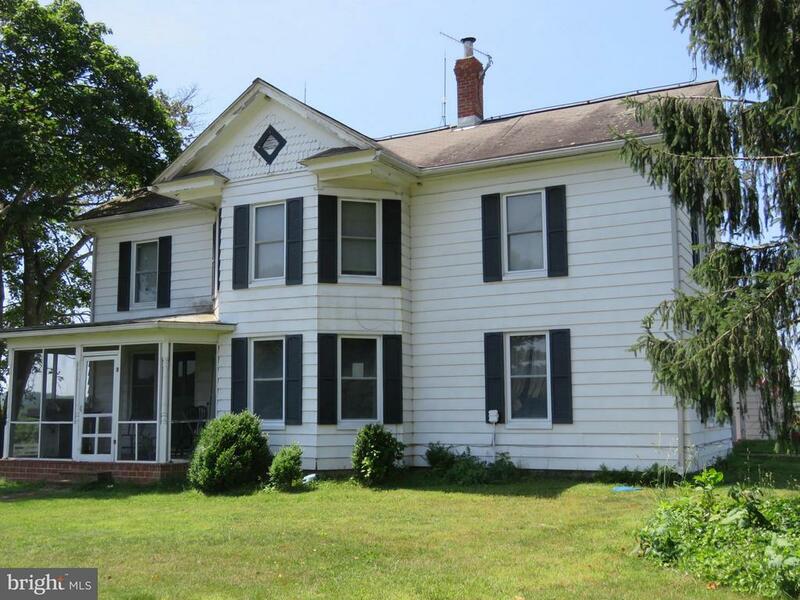 Traditional farmhouse with 4 bedrooms & 2 full baths. This private and distinctive venue has a separate guest cottage, tenant house plus abundant outbuildings. Please watch the virtual tour for a full overview. Property is being sold AS IS."